He's taking none of your sass. 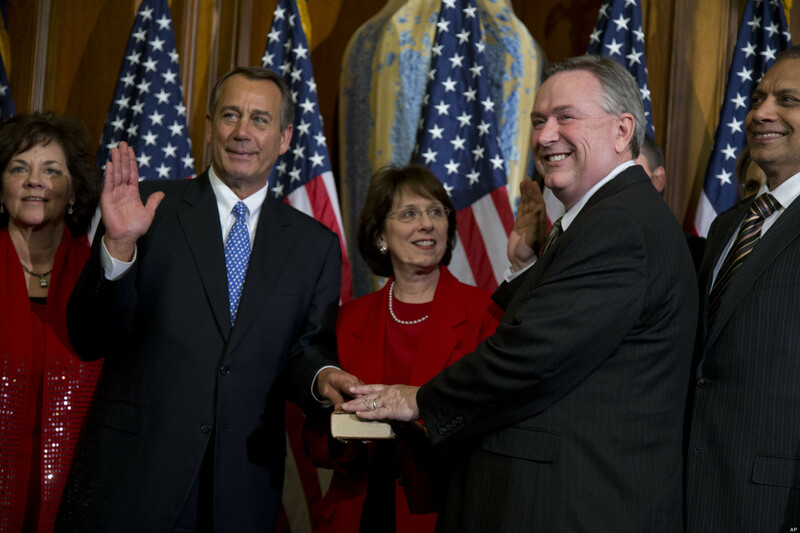 Many people know him as the conservative Republican Congressman from Texas’ 36th District. 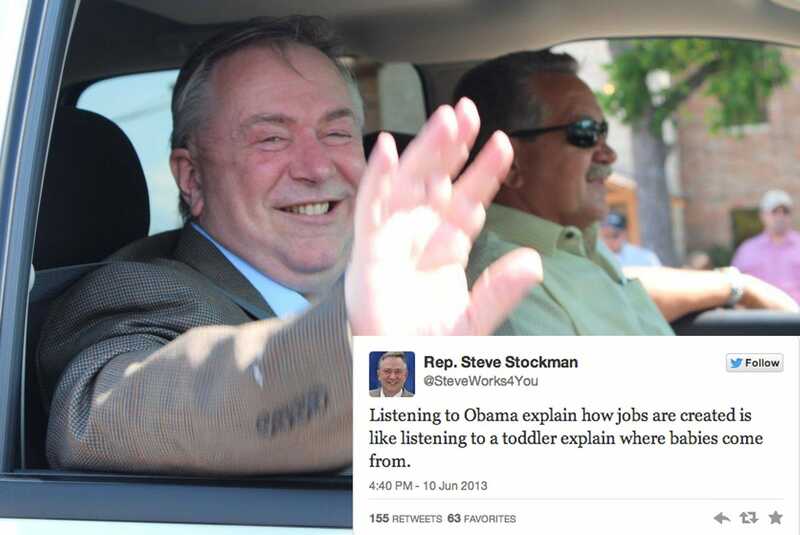 But to those of us on the Internet, Steve is so much more than a Congressman. Chad, of course, is the student who claimed that he successfully signed up for the Obamacare exchange only to have his father correct him.